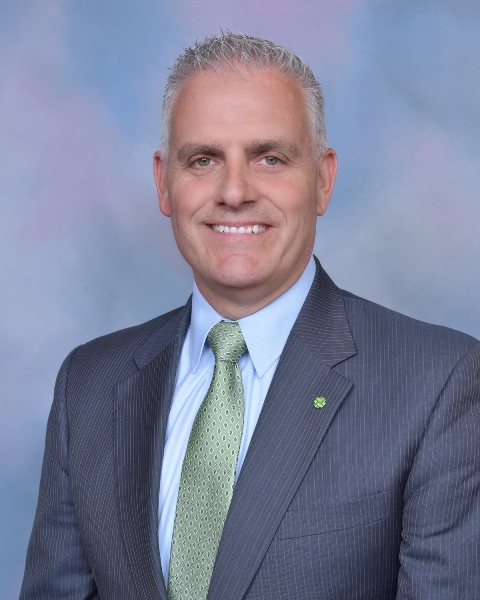 Short Hills, NJ- Investors Bank has appointed William E. Brown to the position of Senior Vice President and Director of Retail Banking. This is a new position at Investors Bank, and Mr. Brown will report to Executive Vice President and Chief Retail Banking Officer Paul Kalamaras. Mr. Brown brings to Investors Bank years of experience in managing large-scale retail banking networks in the New Jersey and New York markets. His primary responsibility is to implement Investors Bank’s growth strategy for its Retail Banking unit. Mr. Brown’s responsibilities include reinforcing Investors Bank’s culture of serving communities through the support of local nonprofits and through participation in volunteer activities. He also plans to broaden the Retail Banking unit’s involvement with the Human Resources and Culture and Development departments, with the goal of jointly developing a range of compelling opportunities and occupational pathways for retail and small business bankers. Mr. Brown’s prior experience has provided him with opportunities to implement some of the leading financial services technologies. He will be instrumental in implementing the digital strategy that Investors Bank plans to offer its clients. Also, he will have a role in redeveloping the design and function of retail branches, as well as in selecting new locations. Mr. Brown currently assists the nonprofit Accion East, which provides microloans and resources to start-up businesses. He serves on the organization’s board of directors and is a member of its credit risk committee. He also serves as a member on the Retail Banking Committee of the New York Banking Association. Mr. Brown attended Boston University and earned a Bachelor of Arts degree in International Relations. He served in the United States Navy as a Naval Flight Officer and was later assigned to the Chief of Naval Operations staff at the Pentagon. Mr. Brown resides with his family on Staten Island.